Welcome to the NMU/FIFA/CIES Executive Programme in Sport Management website. The primary objective of the Nelson Mandela University/FIFA/CIES Executive Progamme in Sport Management is to provide an advanced skill based short learning programme that focuses on selected areas within the management of sport. Students learn how to apply sport management principles in the administration of their various enterprises and organizations. 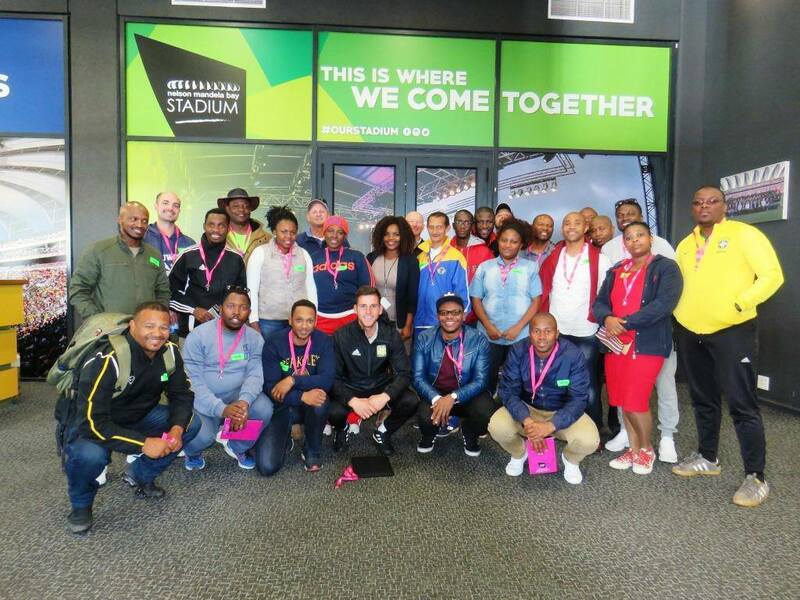 The Nelson Mandela University/FIFA/CIES Executive Progamme in Sport Management also introduces students to the current global sport management trends and how these may be applied within the South African context. In so doing the course aims to offer students important tools they can use to enhance the manner in which they manage their federation, their association or their club in accordance with the realities of South Africa and its neighbouring countries. This certificate is presented as a short learning programme. Provider accreditation was granted to Nelson Mandela University by CIES and programme accreditation is provided by Nelson Mandela University and CIES.